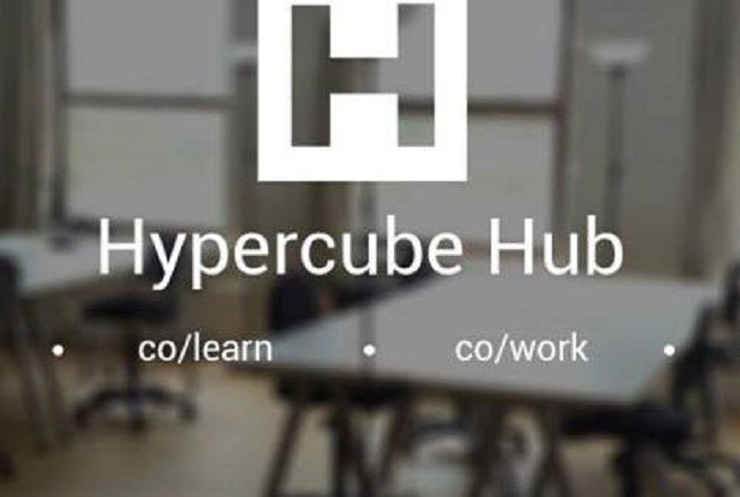 Zimbabwean tech hub Hypercube has announced it will be closing its doors at the end of this year having failed to secure the necessary funding to continue operations. The growing debate around hub sustainability will only be heightened by the announcement from the Harare-based Hypercube, which opened in November 2013. Hypercube said that in spite of its board of trustees “tirelessly working around the clock” for the past 11 months in search of the funding that would enable the hub to continue, it had failed to raise the sufficient capital. It will now close on December 31. “The truth is that Hypercube has been facing challenges for quite some time including ensuring we had the right team to execute our mandate, underestimating the turbulent Zimbabwe economy, failure in implementing adequate policies and procedures to support our growth, significant delays in the little income we were receiving to cover operational expenses, and adapting our business model quickly enough to reflect the realities of the Zimbabwe marketplace,” the hub said. The team expressed its appreciation for the offered to Hypercube over the past two years, which have seen over 1,500 people pass through its doors since its inception. “Hypercube would especially like to thank the community who have supported the establishment of a space that facilitated for learning and knowledge exchange among a community of technology enthusiasts and young entrepreneurs in Zimbabwe,” the hub said. It said it was particularly proud of the 75 active, participating and registered members who called Hypercube their home, and the co-working space it created for young entrepreneurs and developers. Road Rules, winners of the 2014 AMPION Venture Bus competition in Southern Africa, were commended for their progress, as was the hub’s first incubated startup uHealthZim. Although Hypercube said it was disappointed to be closing, it said it firmly believes the Zimbabwean tech community is in good hands, mentioning the likes of Muzinda Hub, Emerging Ideas, iZone Hub, Moto Republik, Stimulus, Gi-Hub, Young Africa, Neolab Technology, SkyHub, Area 46 Harare, Innovation Baraza and The Hub VBF as evidence of this.